Our political views are shaped by the circumstances we find ourselves in and how we relate to our situation. 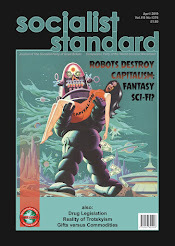 How does a socialist understanding of capitalism and the aim for a free and equal world compare with other political stances and belief systems? 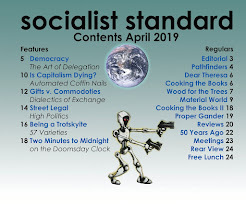 Why should we have a socialist viewpoint? And how does it impact on our lives? 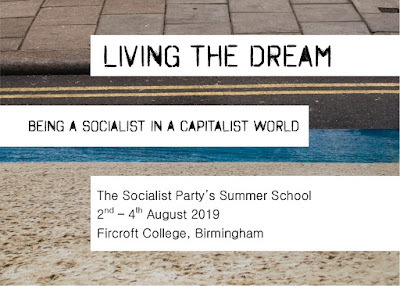 Our weekend of talks and discussion looks at what it means to have a socialist outlook in the 21st century. Full residential cost (including accommodation and meals Friday evening to Sunday afternoon) is £100. The concessionary rate is £50. Day visitors are welcome, but please book in advance. E-mail enquiries should be sent to spgbschool@yahoo.co.uk. 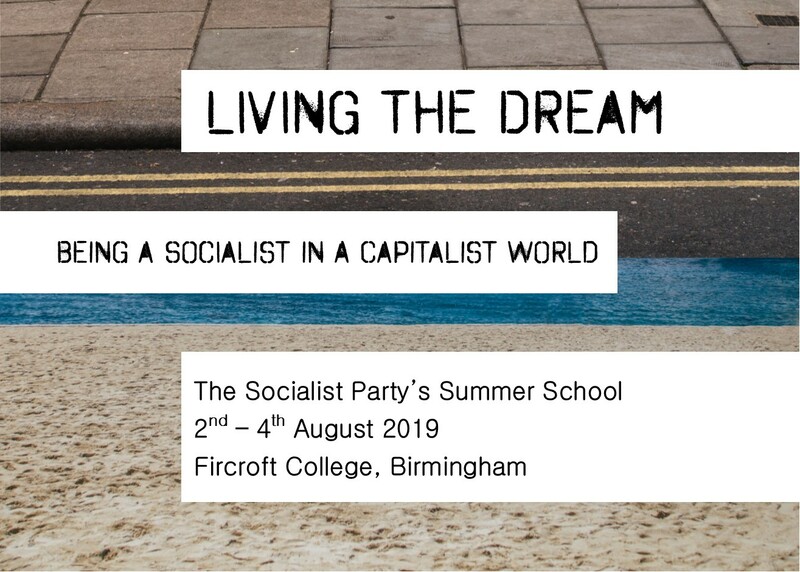 Book a place online, or send a cheque (payable to the Socialist Party of Great Britain) with your contact details to Summer School, The Socialist Party, 52 Clapham High Street, London, SW4 7UN.